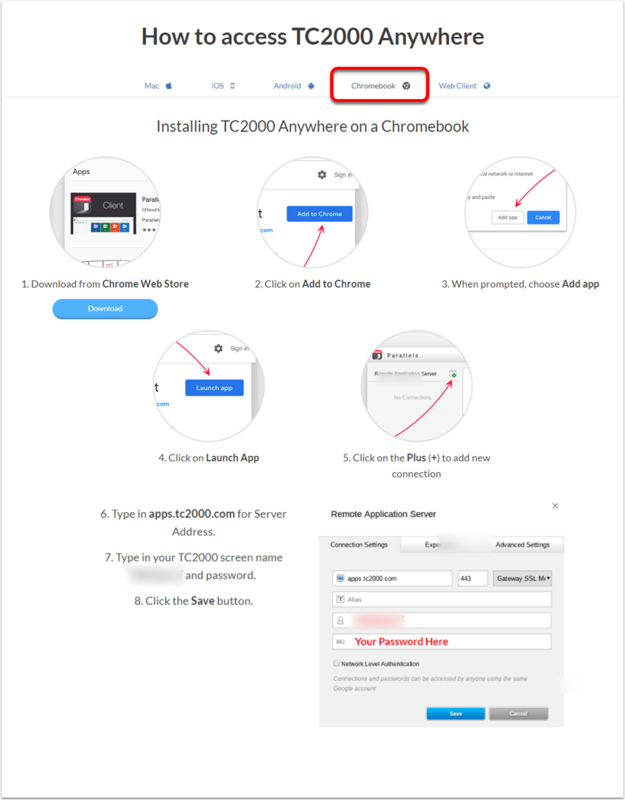 You can now access your TC2000 on an Android mobile device (smart phone/tablet/Kindle Fire/Chromebook). TC2000 Anywhere is not an app. It is mobile access to your full TC2000 software with all its features wherever you are.